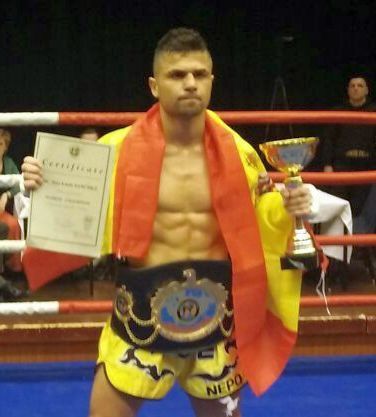 WKF SPAIN president Mr. Juan PINILLA, reports on the new promoter MAT (Martial Arts Tournament). 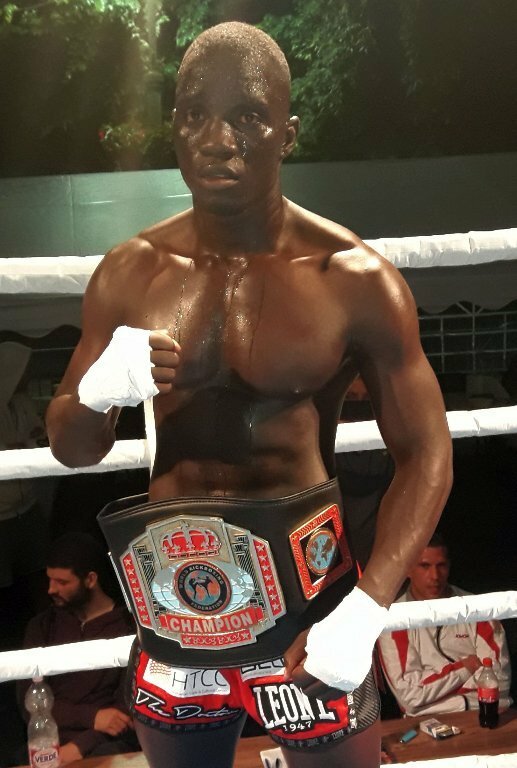 This team are the organizer of the next World Championship -58.2kg in Calpe Alicante Spain on April 22, 2018. 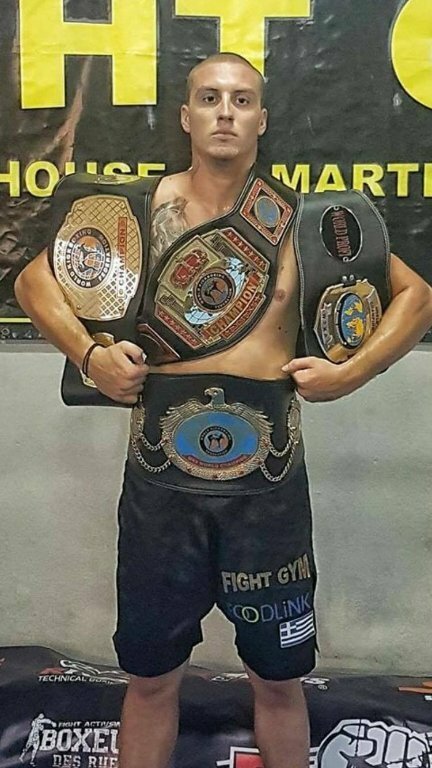 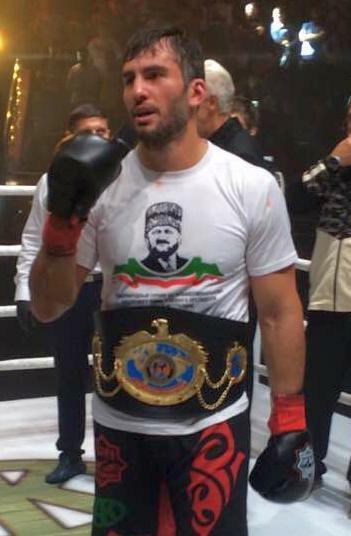 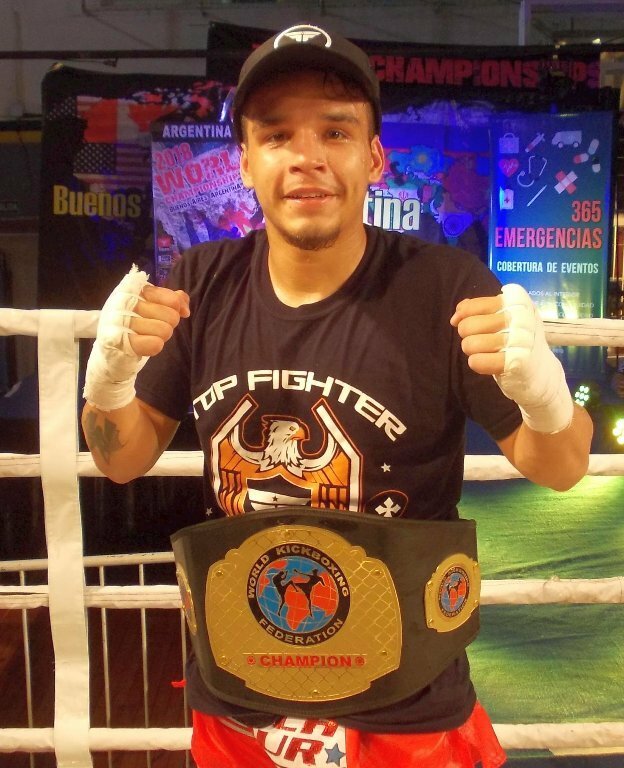 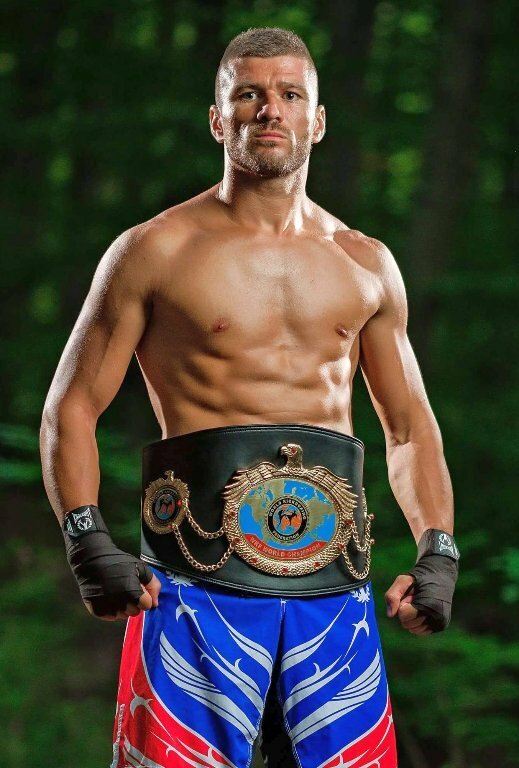 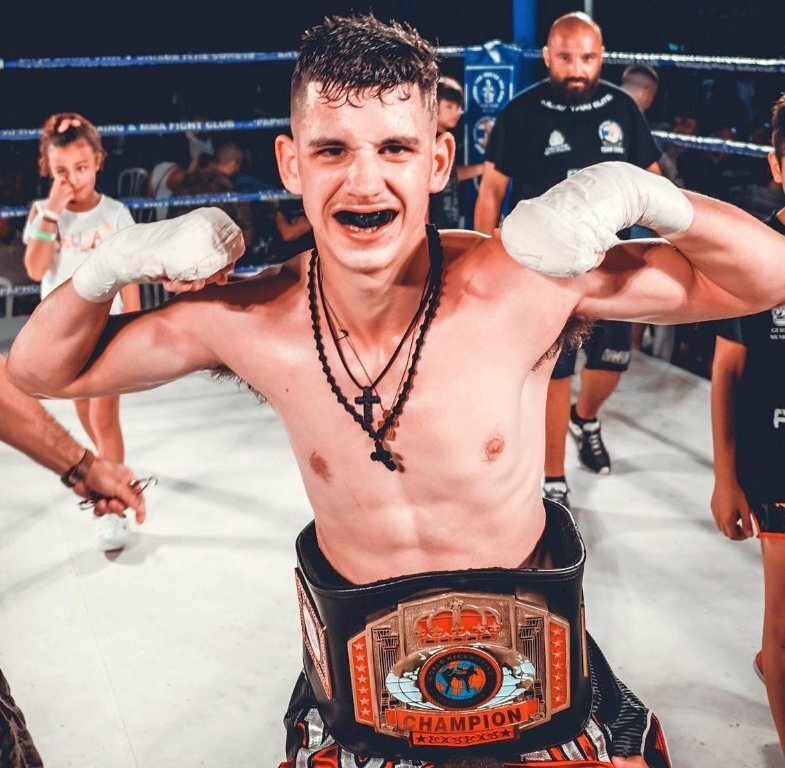 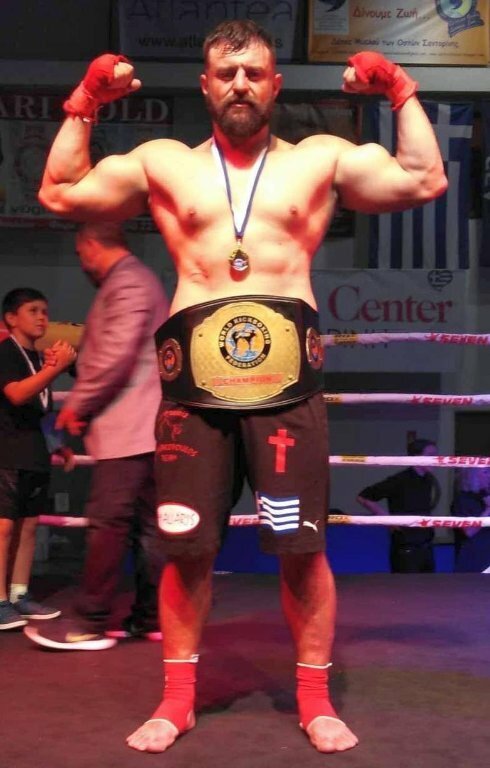 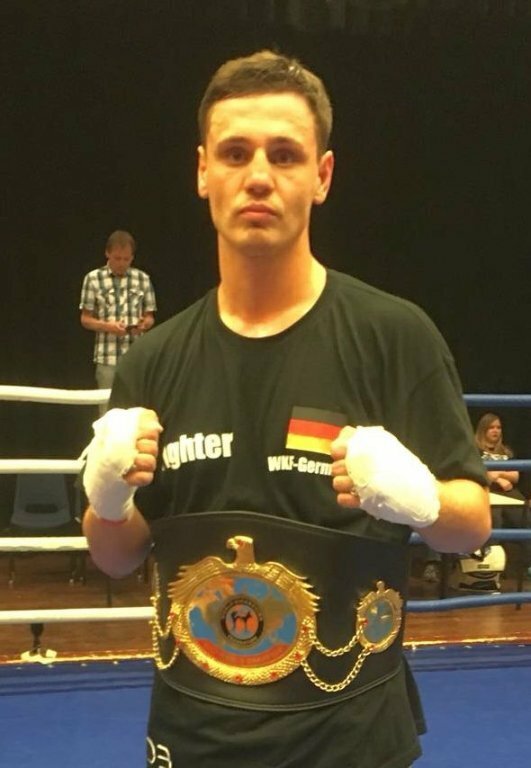 Multiple World Champion Jose Luis “NEPO” SANCHEZ defend again his WKF Featherweight World title – 58,2 Kg / 128 lbs vs. French IKL Champion Jonathan MAINE. 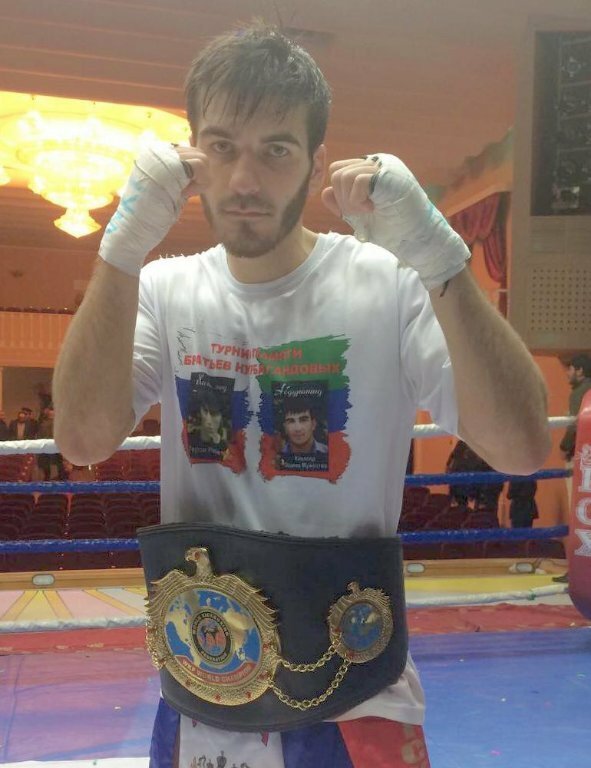 Sanchez is Spanish best light weight fighter at the moment, with many international success. 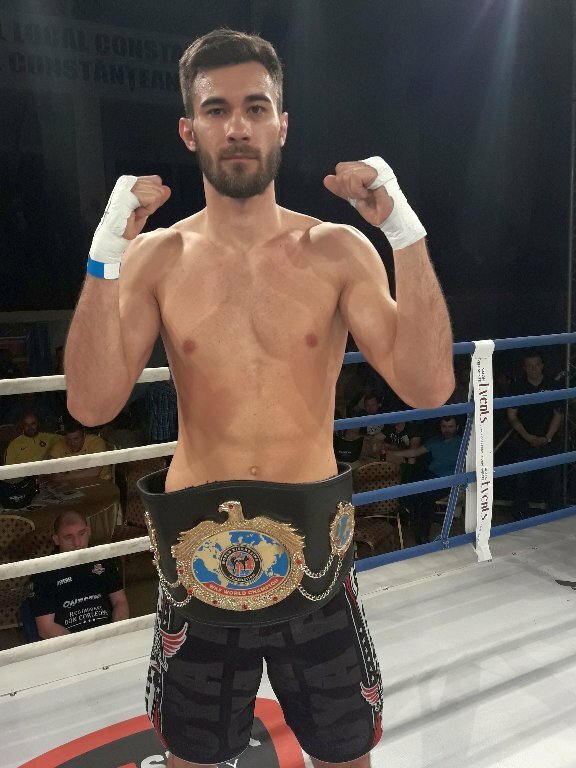 The next battle of for a WKF title belt is on the fight card.